While the primary purpose of the Armoury was militaristic, the building has always been active as an alternative community space. Since its construction in 1874, the Armoury has hosted countless dances, concerts and various live entertainment events. During the late 1800s, the Armoury became a concert venue and music was often furnished by the local 12th Battalion Band. One summer evening in 1908, the 12th Battalion Band began playing in the streets surrounding the Armoury. They attracted quite a large crowd and proceeded to lead them into the Armoury to finish the concert. During the 1950s, concerts and dances in the Armoury were a routine event. Admission ranged from .50 cents to one dollar, depending on the musicians who were playing, and the music genre was described as modern, old time and novelty. 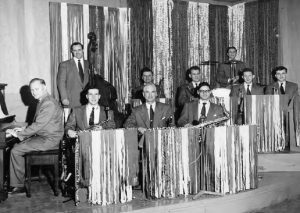 When Don Gilke’s and his nine-piece orchestra played at the Armoury in 1951, it called for an admission fee of $1 each. A live radio broadcast also occurred in the Armoury as part of the Legion’s 1952 carnival. The show was called Double or Nothing and featured live music, international comedy stars Art McGregor and Frank Deaville, and cash prizes. 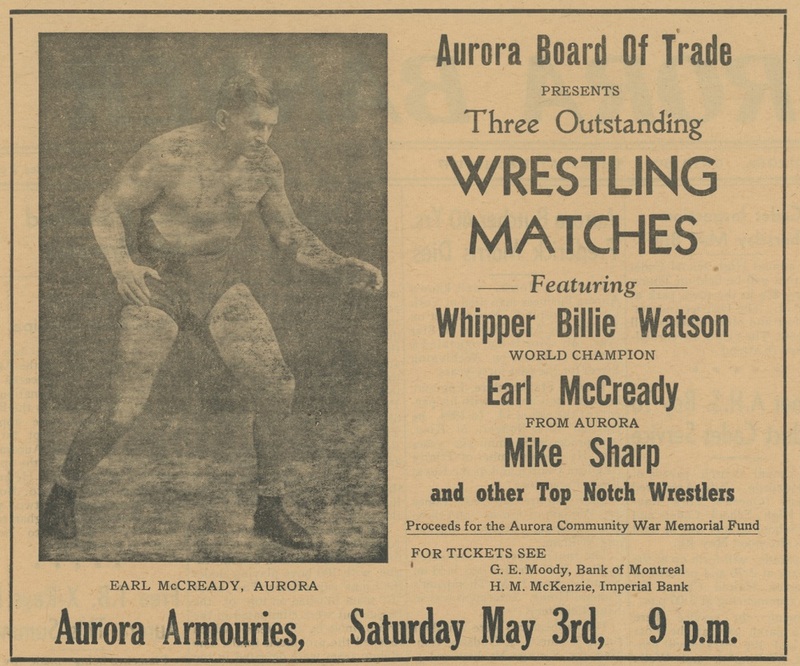 An unlikely but incredibly entertaining event took place in the Armoury in May 1947 when the Aurora Board of Trade presented a wrestling match that featured world champion Whipper Billie Watson along with Earl McCready and Mike Sharp. 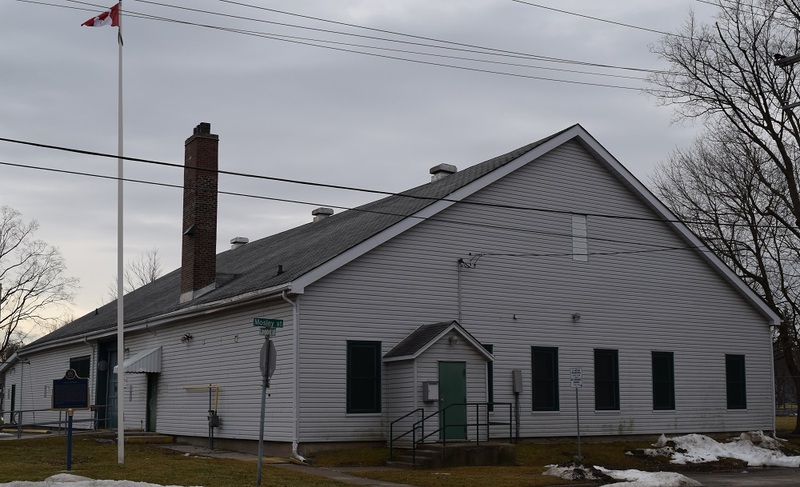 Wrestling went on to become a popular event in Aurora with regular matches occurring at the Armoury and the Arena.